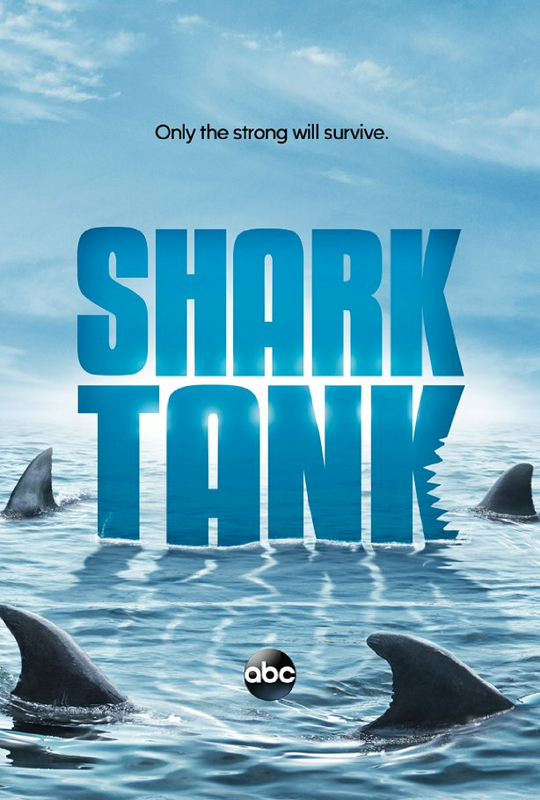 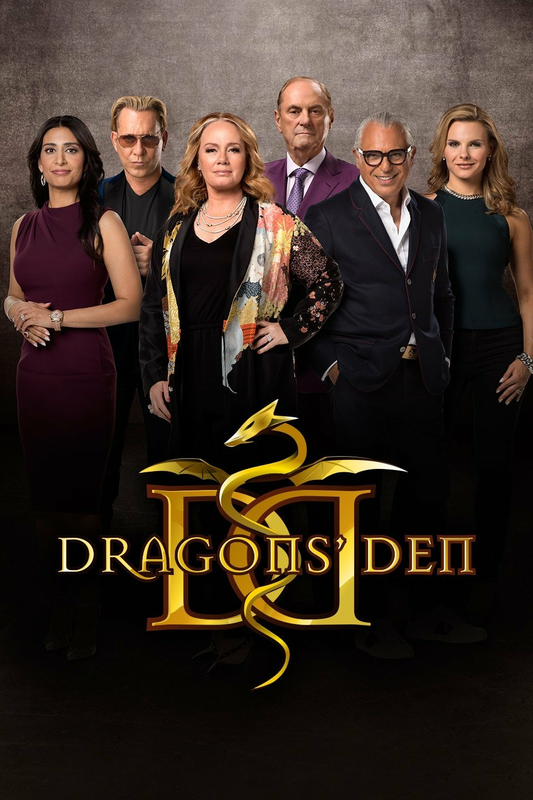 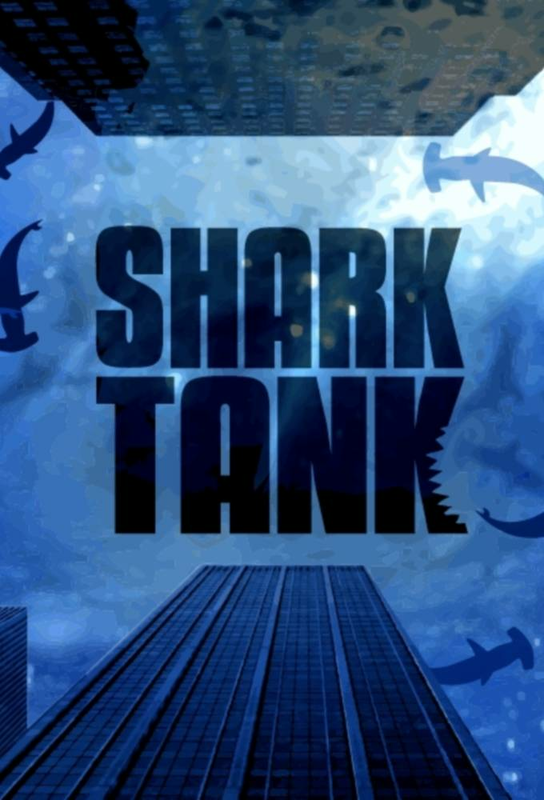 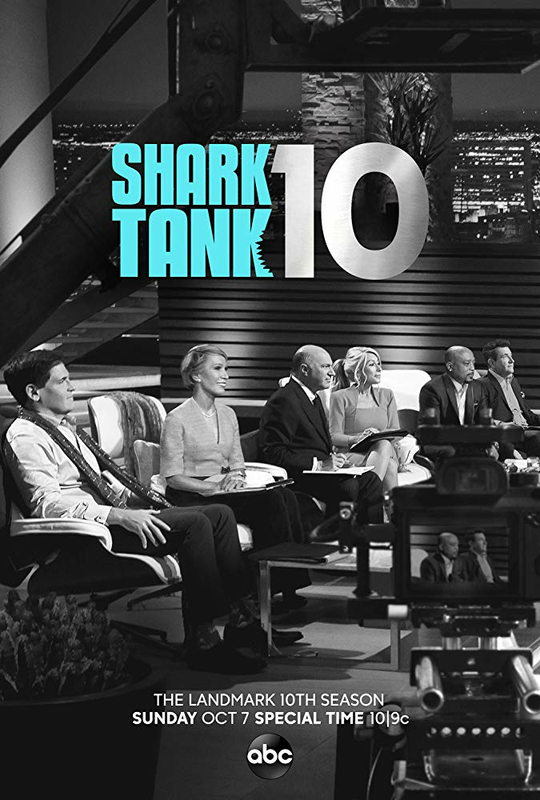 The show features a panel of potential investors, called "sharks," who consider offers from aspiring entrepreneurs seeking investments for their business or product. 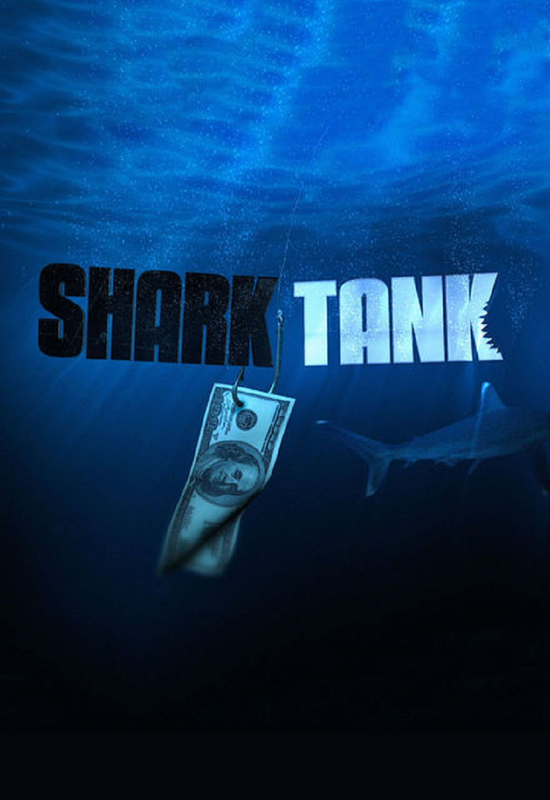 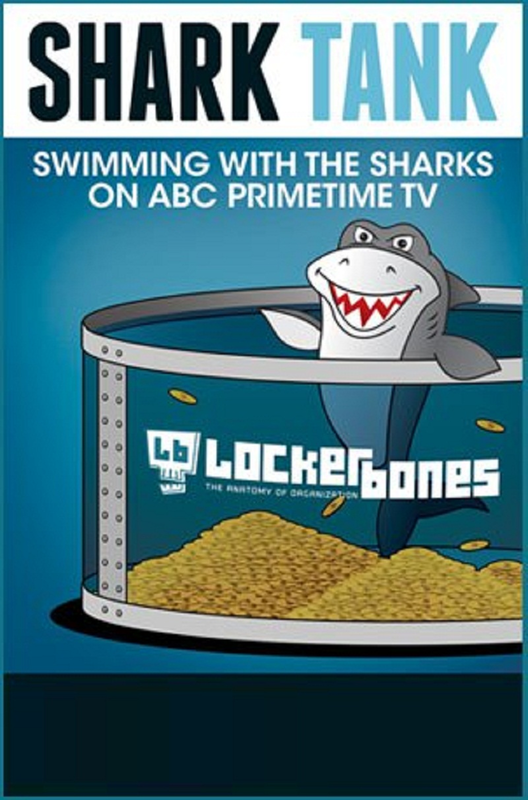 The sharks do receive money for their participation in the show, but they invest their own money. 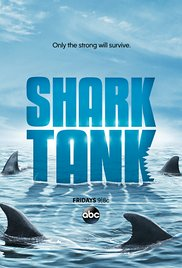 The Sharks - tough, self-made, multimillionaire and billionaire tycoons--continue their search to invest in the best businesses and products that America has to offer. 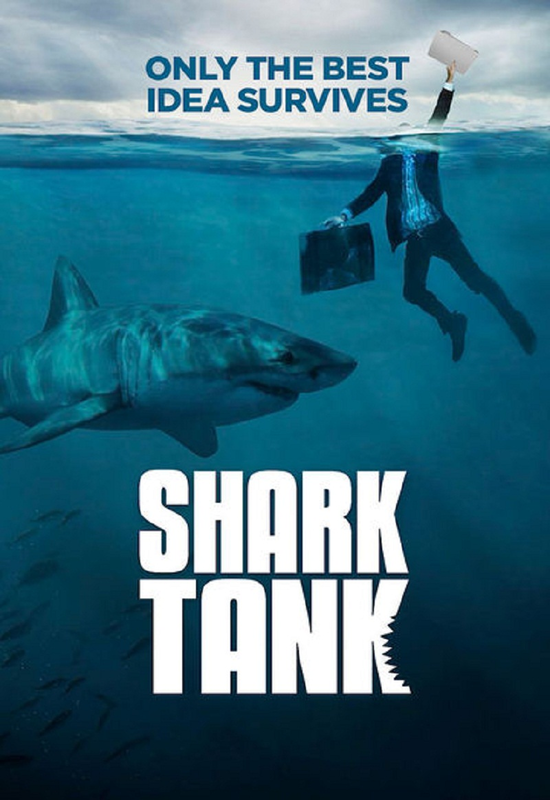 The Sharks will once again give people from all walks of life the chance to chase the American dream, and potentially secure business deals that could make them millionaires.